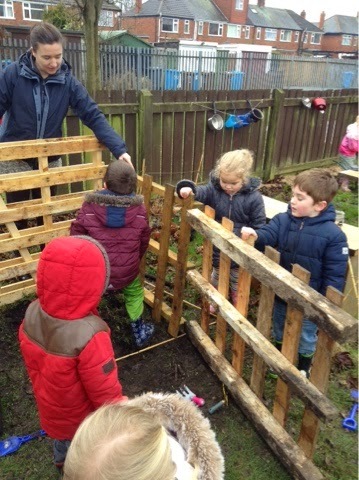 The children in F1 made a compost pit for Eco day. 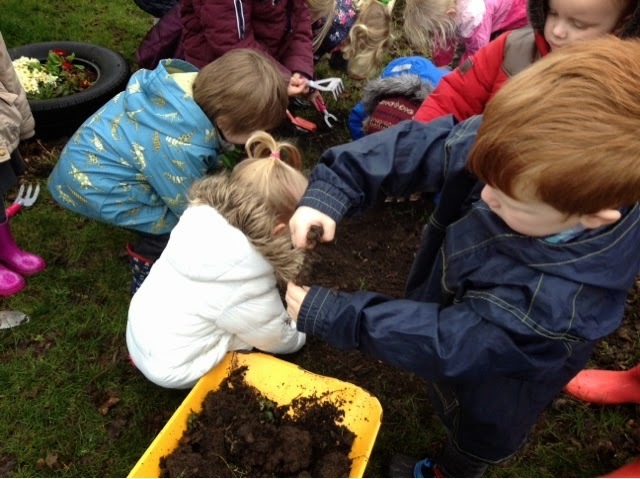 We learnt about recycling our food waste and over a long time it turning into compost. We will be having compost monitors in F1 who will take the food waste bin from our snack area to the compost pit outside. 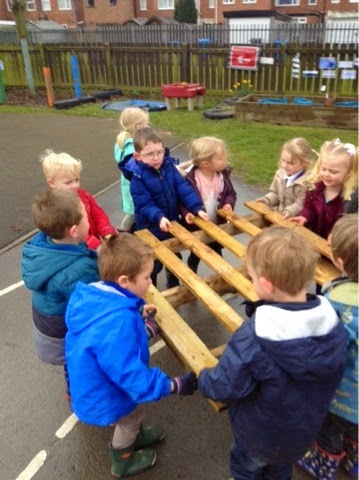 The children also started to make an insect hotel, this is a home for all the insects that visit our outdoor area. The children drew their own designs for the insect hotel.